Managing your finances can be a difficult task at any age. Since life’s events can fluctuate on a daily basis, it’s comforting to have a clear and more consistent outlook on your financial future. Even if you know little about personal finance or saving money, Dakota Insurance Agency LLC is committed to helping you realize your fiscal goals. At Dakota Insurance Agency LLC, our advisors will take the time to understand your needs on an individual basis and educate you on the various financial services available to you and your family. We strive to offer the expert education and assistance you can expect for achieving monetary stability and security – to make your planning process that much easier. In these times, planning for the future has never been more important. By looking ahead at your financial situation and planning accordingly, you can secure your future independence. By working with Dakota Insurance Agency LLC, we can evaluate your current situation, answer any questions, offer honest and professional advice, and help you choose the right financial services to make sure you get where you want to be in the future. 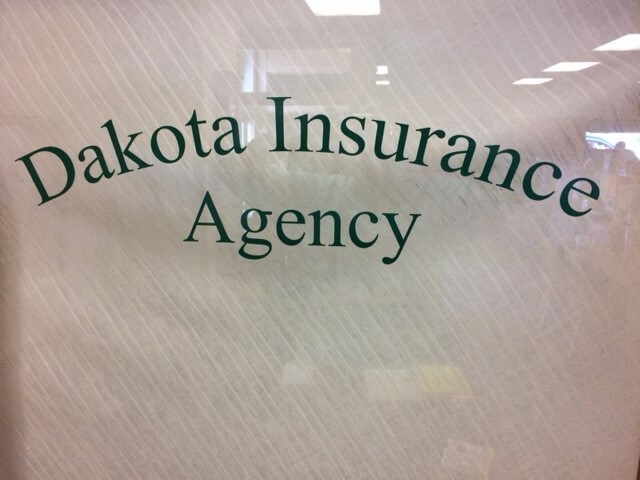 Plan ahead with financial services from Dakota Insurance Agency LLC. We are proud to provide fiscal planning services for clients near Wishek, Linton, Ashley, Napoleon, Bismarck, and Fargo.